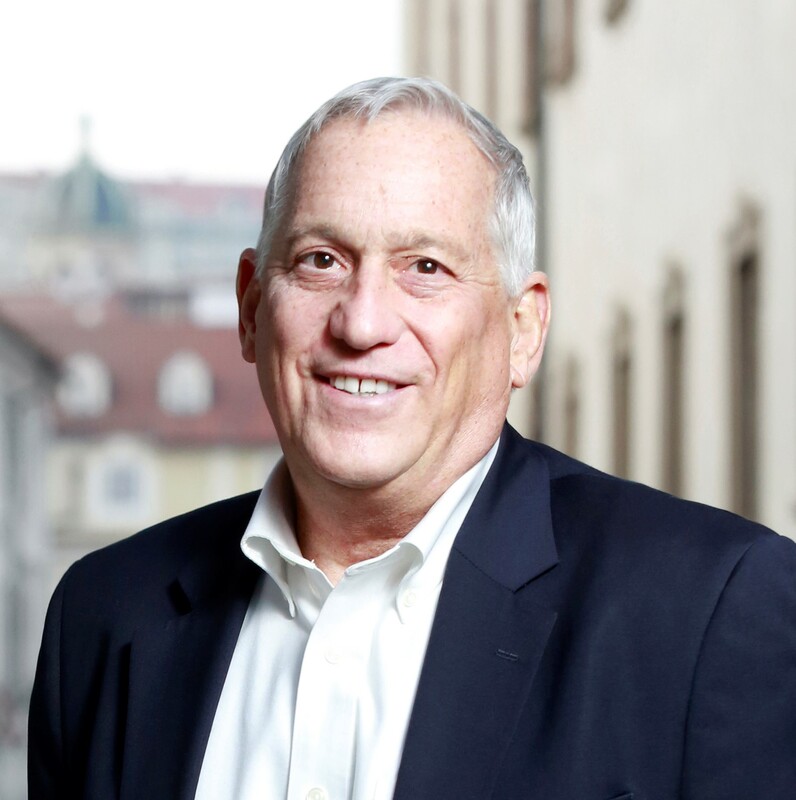 "In its common sense, clarity, and accessibility, it is a fitting reflection of Franklin's sly pragmatism....This may be the book that most powerfully drives a new pendulum swing of the Franklin reputation." 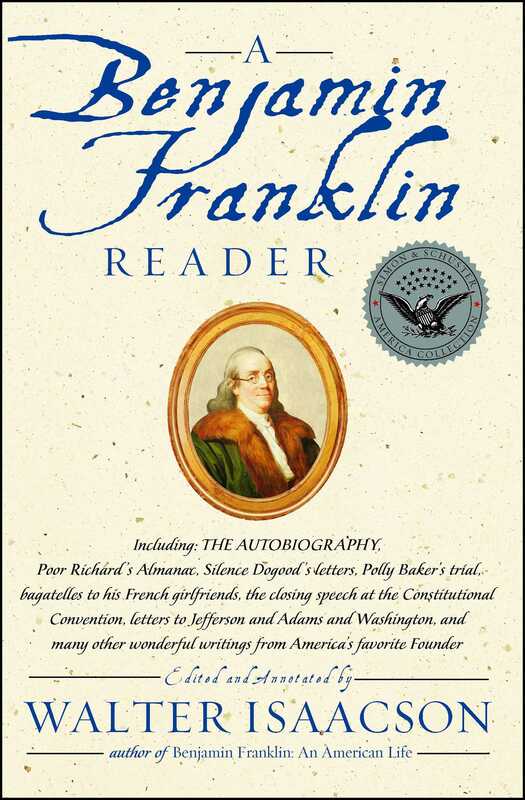 "The most readable full-length Franklin biography available." "A thoroughly researched, crisply written, convincingly argued chronicle."